Lewes New Homes for Sale in Sussex County, Delaware. Lewes, DE, was first settled by Dutch colonists in 1631, but subsequently was over run and demolished three times, once by Indians and twice by English soldiers, before being resettled in 1680. Many colonial homes and building remain. New homes are mostly 2 storied, large homes built following traditional colonial architectural design, but there are also retirement facilities or ranch style, one story manufactured homes for people hoping to down size. Lewes New Homes For sale in a great town for retirement. Lewes is a small town with slightly over 2000 permanent residents. It is the site of the Lewes Campus of the University of Delaware, so retires can take courses for personal interest or to finish a degree. Fishermen can surf cast along the Atlantic beaches, and boaters can venture out into the Delaware Bay or traverse the Inland Waterway. Lewes New Homes For sale as investments. Purchase New Homes For sale in Lewes, Delaware, as rentals or permanent homes in this popular Atlantic Coast town located at the mouth of the Delaware Bay. Lewes is a popular destination for tourists. It is the southern port for the Cape May, New Jersey, to Lewes, Delaware Ferry, which crosses the mouth of the Delaware Bay. Lewes New Homes For sale make great rental investments for short term rentals to beach goers seeking sun and surf in a quiet, family setting. Lewes New Homes For sale and things to do. The quaint downtown area has many historic restorations of colonial businesses, such as The Village Blacksmith Shop and Auntie M’s Emporium, as well as the Zwaannendael Inn, a three story, brick building built in 1926 which now houses a bed and breakfast, many shops, and a small meeting and banquet facility. Many other shops are present along Second Street in town. Cape Henlopen State Park, where the Delaware Bay meets the Atlantic Ocean, with 155 camp sites, and miles of pristine beaches is a prime recreational asset for people looking to purchase Lewes New Homes For sale. Lewes Beach Real Estate homes for sale can be found on this page and are MLS searched and updated daily compliments of Lewes RE/MAX Real Estate Agent Joe Bowski . Contact Joe a RE/MAX Lewes Beach Real Estate expert for buying or selling your Lews Beach Real Estate. NOBODY SELLS MORE REAL ESTATE THAN RE/MAX!!!! Lewes, Delaware real estate has the distinction of being the “first town in the first state.” Small wonder that the town was established right here. Lewes homes East of Route 1 enjoy some of the most picturesque scenery found anywhere up and down the Atlantic Coast. Whale-watching and dolphin watching are scheduled during the warm summer months. The Cape Henlopen State Park (5000 acres) and nearby Prime Hook Wildlife offer unlimited outdoor experiences. 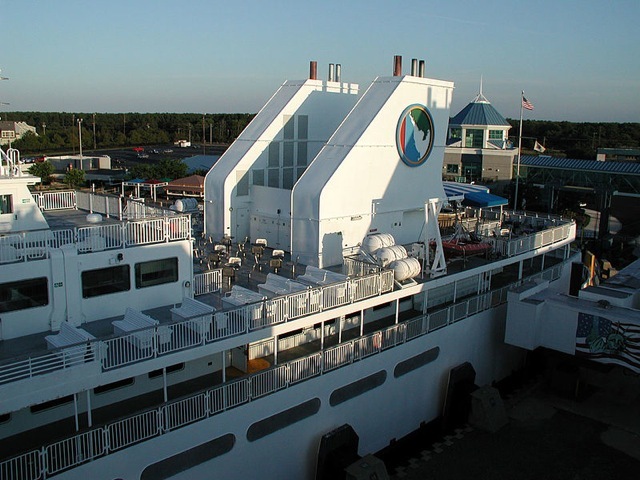 The Cape May Lewes Ferry provides an 80 minute cruise across the Delaware Bay. Come visit us, tour some Lewes homes, settle down here, and you will always have plenty of fun things to do. Selection of Lewes homes varies from the wealthy coastal communities of million dollar real estate, east of Route 1 to affordable two bedroom condos in the mid $150k range west of Route 1. West of Rt. 1 Lewes properties vary in lot size to possible septic systems, and wells duserve the vast expanse of farm land. New single family Lewes homes can be purchased for around $200K range . Real estate evelopments in the $250k to $500k are abundant and cater to the retirees. Lewes Landing ,Trails of Beaver Creek, Henlopen Landing, The Ridings at Rehoboth, Gosling Creek have many year round residents. Lewese Delaware townhomes and condos can be purchased from the mid $150k range to the $400k. . Summerlyn, Heritage Village, Woods Cove and The Plantations are just a few. If you are thinking of buying Lewes real estate, contact me first. I know the market, the schools, and the community issues that impact the Lewes housing market. I can save you time, money and headaches by helping you find the best Lewes properties that best suit the needs of you and your family.